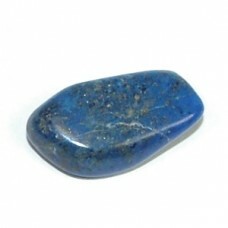 Lapis Lazuli tumbled crystal Top grade, lapis 20-30mm tumbled crystals A sacred stone of the Egypt..
Mangano Calcite Tumbled Crystal. 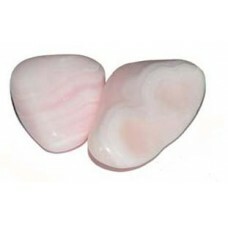 Gorgeous milky pink appearence, mother mary/goddes energy feel. 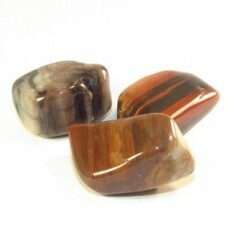 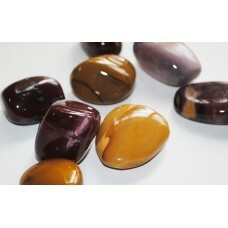 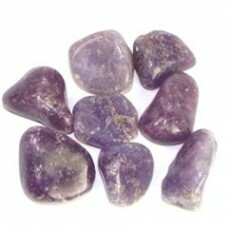 ..
Mookaite tumbled crystal Said to encourage the desire for new experiences. 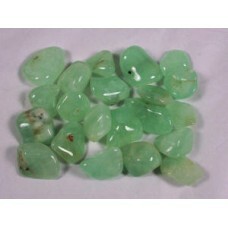 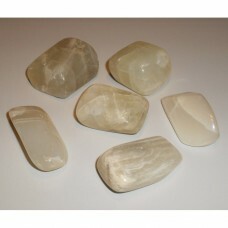 It is ideal for settling..
Moonstone tumbled crystal Excellent for balancing male and female energies. 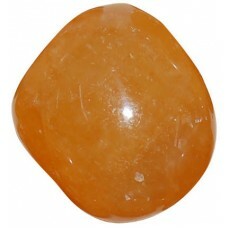 Especially good for hor..
Orange Calcite Tumbled Crystal Strong energy amplifiers they create an amazing flow of energy throu..
Petrified Wood tumbled crystal Perfect for elemental communication and attuning to Mother Ear..
Phantom Quartz wand point crystal A phantom quartz crystal is one in which a smaller 'ghostlike' ..
Picasso Stone crystal As its name suggests, this crystal looks like it has been painted giving rise.. 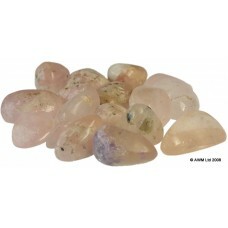 Pink Beryl (Morganite) This beautiful crystal is a heart and emotional healer. 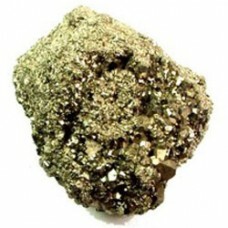 It works well with a.. 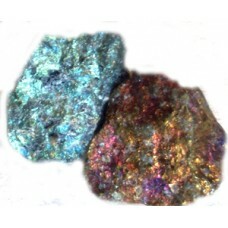 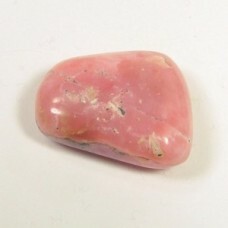 Pink Opal Associated with love and passion. 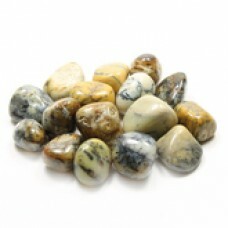 Enhances self worth, responsibility and liveliness. 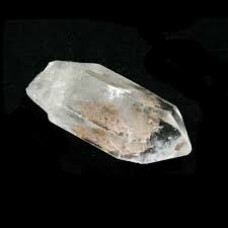 Rel..